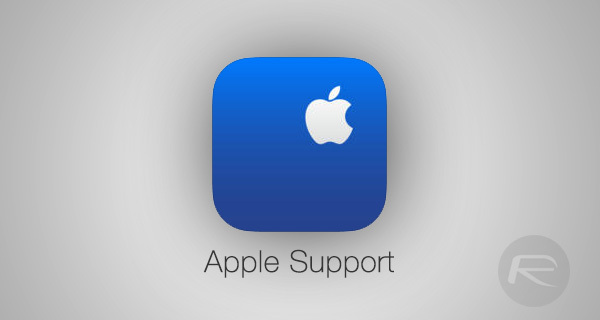 Apple Support App For iOS Rolled Out To 20 More Countries, Is Yours On The List? Apple today rolled out its official Apple Support app to a host of additional countries (20 to be exact), following on from the initial launch in the Netherlands, which was later expanded to include the United States. The new countries that can now download and take advantage of the app include Belgium, France, Germany, Spain, Switzerland, the United Kingdom and many more. Whilst perhaps not the most exciting app Apple has on the App Store, the Apple Support app fills an important role for Apple and its customers, allowing them to seek help right from the comfort of iOS. The app actually offers all the same support as Apple’s support website, giving users a list of their Apple devices, access to specific customer support by phone, chat, or email, and perhaps most importantly, the opportunity to schedule a Genius Bar appointment. Those without an Apple Store nearby can also arrange for a repair through an Apple Authorized Service Provider. 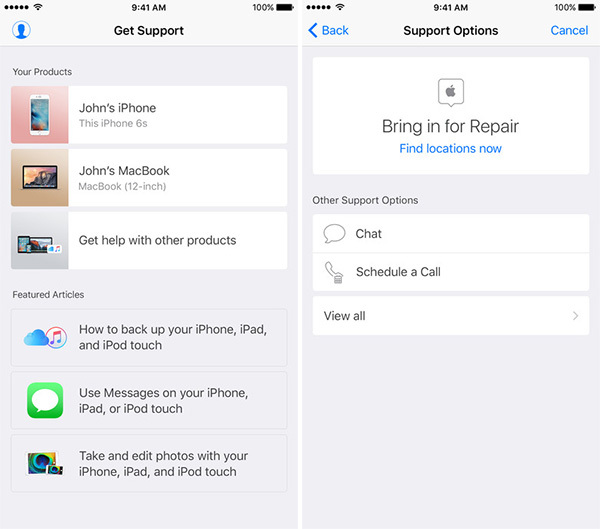 The Apple Support app isn’t all about getting help when something goes wrong, though. The app also makes how-to articles and other information available to owners of Apple products, right from an iPhone or iPad. The Apple Support app can now be downloaded from the App Store in 22 countries following today’s rollout. As is to be expected, the app is a free download. We suggest having it installed at all times – you never know when you might have a use for it.